Kannur: A Bharatiya Janata Party worker was hacked to death on Wednesday in Kerala's Kannur district, the state police said. The victim was identified as Remith. 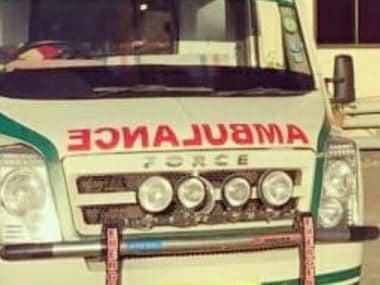 He was killed in front of a petrol pump in Pinarayi village around 10 am, a police official said. According to sources, Remith's father was also murdered some years ago. This incident comes in the wake of the killing of 52-year-old CPI-M grassroot leader K Mohanan, who was hacked to death by suspected RSS activists on Monday. 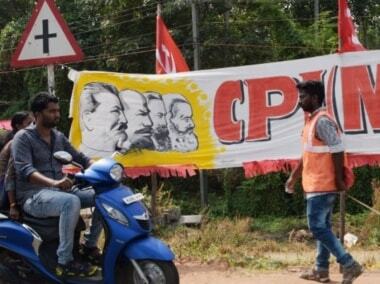 BJP workers on Monday had staged a protest against the killing of two party workers in Kerala allegedly by CPI-M cadres and accused it of "unleashing a reign of terror over political opponents". The protest was led by Delhi BJP unit in-charge Shyam Jaju and city chief Satish Upadhyay. The Bharatiya Janata Party (BJP) workers marched from Delhi BJP office at Pandit Pant Marg to the Communist Party of India-Marxist (CPI-M) office near Gole Market in central Delhi. However, the demonstrators were later arrested and taken to Parliament Street police station. Addressing the demonstrators Jaju said, "It is sad that communists though irrelevant in politics have unleashed a reign of terror over political opponents in Kerala since they came to power a few months ago." "Earlier when CPI-M was in power in Bengal there too political violence was very common. We warn them that people of the country will not tolerate such atrocities anymore," Jaju said. 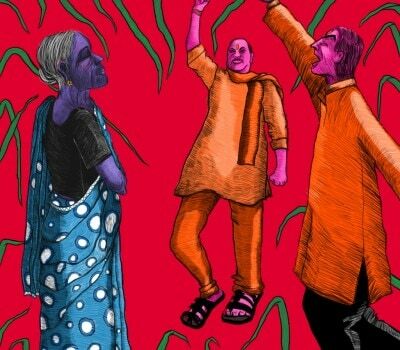 Upadhyay said: "Scheduled caste BJP workers have been constantly at the receiving end of the political violence being orchestrated by CPM after they came to power." "In the country today several political parties try to play Dalit card politics but it is a matter of grave concern that none of them are ready to raise the issue of communist attacks on scheduled castes in Kerala," he said. He also said that the BJP does not believe in "political violence" but will not take the atrocities on party colleagues lying down. Two scheduled caste BJP workers were killed in Kannur district of Kerala last week.